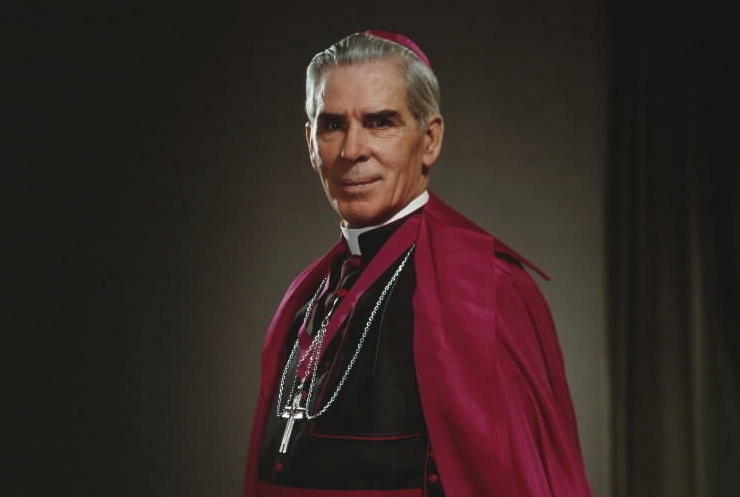 Posted on September 6, 2015, in liturgy and tagged Calvary and Mass, Catholic altar, fulton sheen, sacrifice of the mass. Bookmark the permalink. 2 Comments. If only we could remember all this at Holy Mass. That is why St JP 2 said: “The Mass is the Source and Summit of the Catholic Church”! Find a parish that has a TLM.They exist in almost every diocese,ask.